The worlds longest man-made structure is the Great Wall of China, 21,196km long. 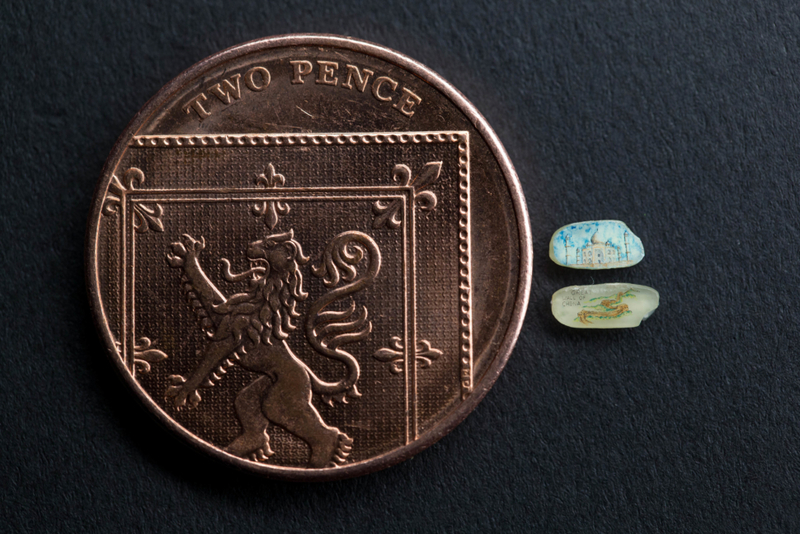 Now imagine an artist drawing an image of the wall on a 5mm long grain of rice. Well, infamous artist, Vladimir Aniskin was commissioned by Pringles to do just that, in celebration of the launch of its new Eastern flavoured Rice Fusion range. 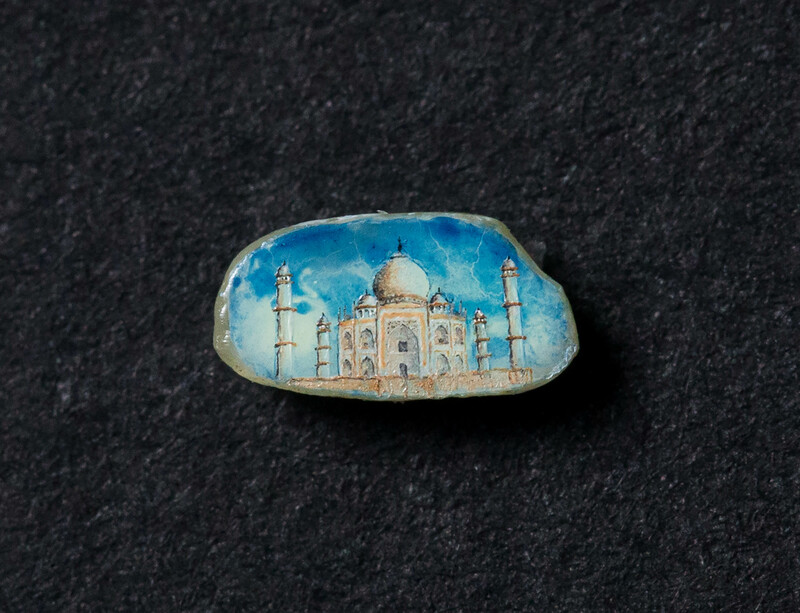 Aniskin was asked to recreate microminiature famous Asian landmarks on the rice grains including the Taj Mahal in India plus the Great Wall of China. 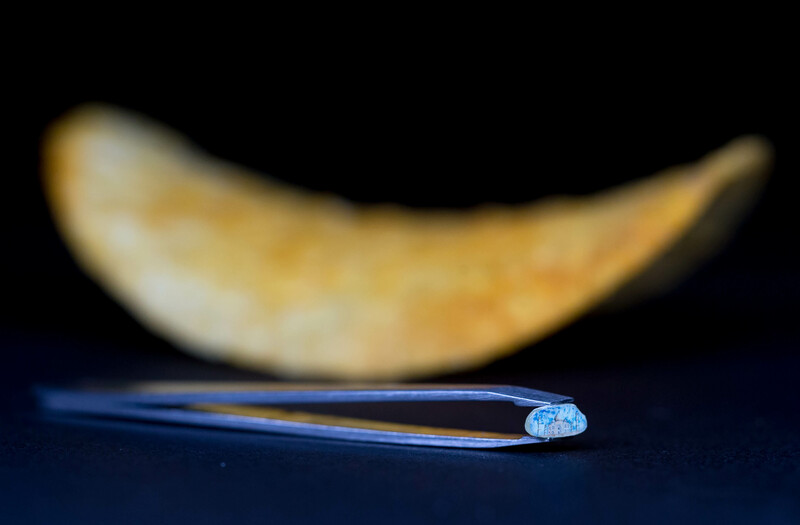 His meticulous process was to use just a single strand of hair and a microscope. This form of microminiature art is very rare with only 11 known artists around the world. Using specks of gold, silver and coloured dust on the tiny grain, Aniskin also trained himself to slow down his heartbeat, which causes vibrations that affect the drill, fluctuating its performance by up to 0.1mm. This minor difference proved vital in completing the task. If that’s got your mouth watering, the new rice-based range includes Malaysian Red Curry, Indian Tandoori Chicken Masala and Peking Duck with Hoisin Sauce and will be available in all major supermarkets.